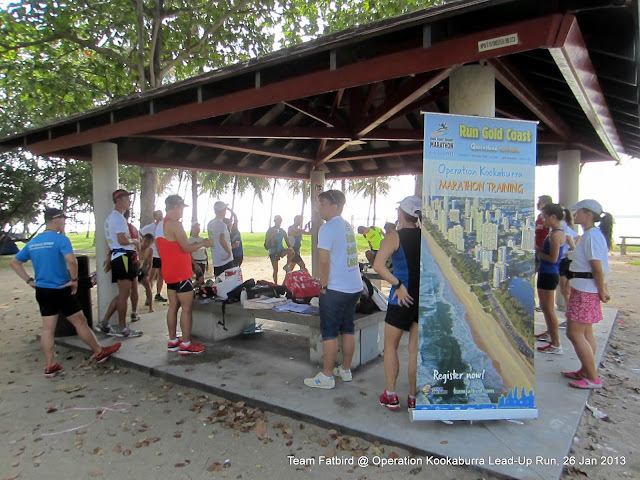 After what was a pre-registration briefing at the Scenic Travel office which saw many more sign up for the attractive Run Gold Coast (RGC) travel & training packages, Team FatBird conducted the first lead up run as a precursor to what to expect at the Ops Kookaburra marathon training program as well as to take queries and bookings of others who were interested in participating at Gold Coast Airport Marathon (GCAM) 2013. 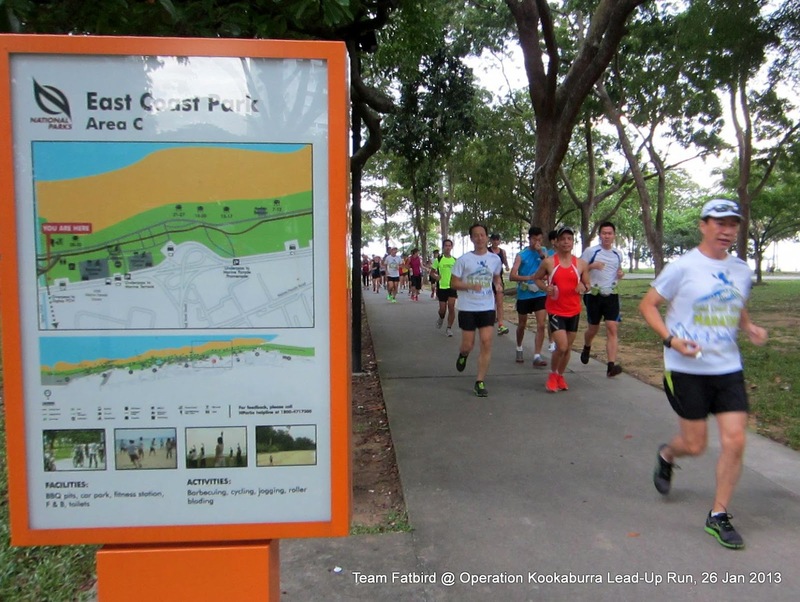 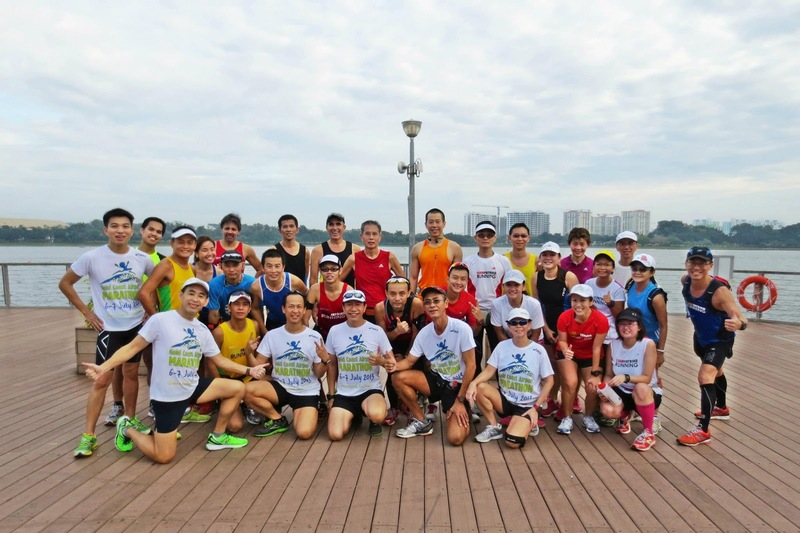 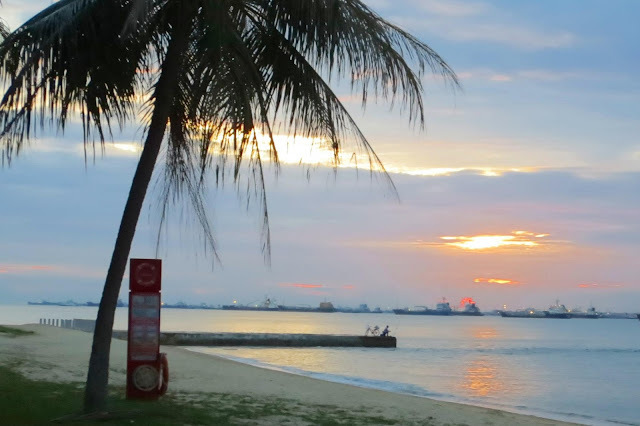 About 50 odd runners dawned onto the East Coast of Singapore bright and early, all eager to explore a special route we had carved out for them through park connectors and entering into scenic Bedok Reservoir Park. 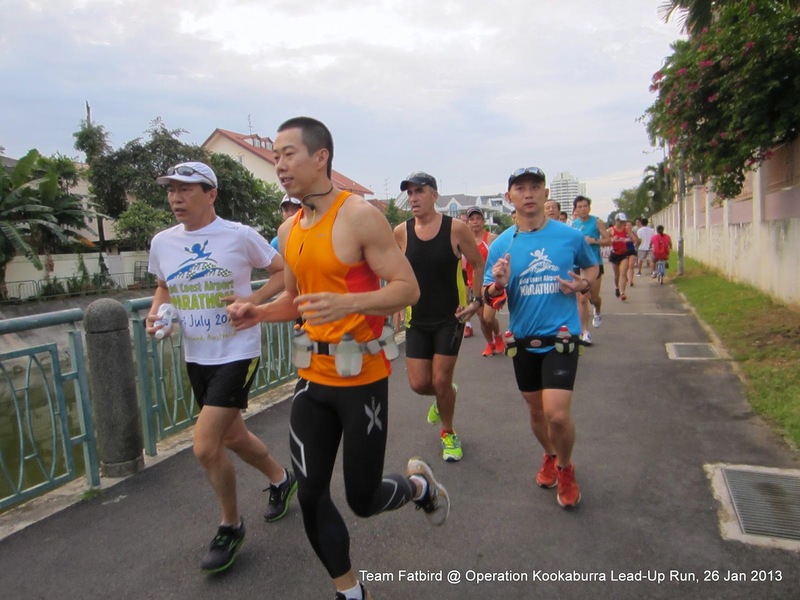 There were much catching up amongst fellow FatBird runners as well as getting to know newcomers to the team. 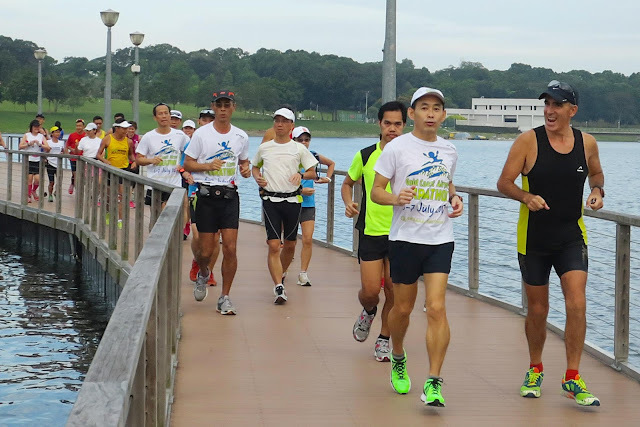 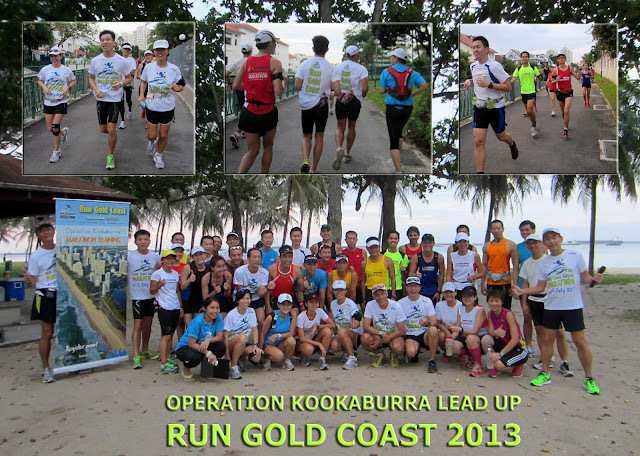 A number of them had gotten to know about this run from the SCMS Race Expo in Dec 2012. After a short welcome and route briefing, the RGC Guides showed the way and ran along with the runners, meandering the snake-y bridges, traversing the serene park connectors into Bedok Park before taking a break. 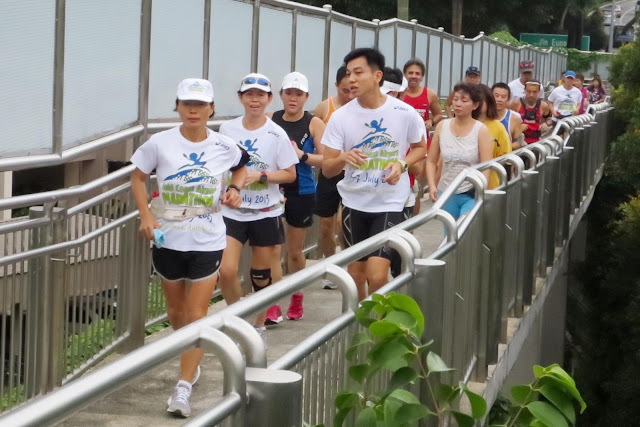 An earlier group did a u-turn back while the main group went on for some bird-watching and more photo shots by the Bedok Reservoir. We had more discussions about what to expect about the travel arrangements, training expectations with a quick vote on the colours of our Ops Kookaburra training tee, as well as race preparations and sight-seeing in Gold Coast. 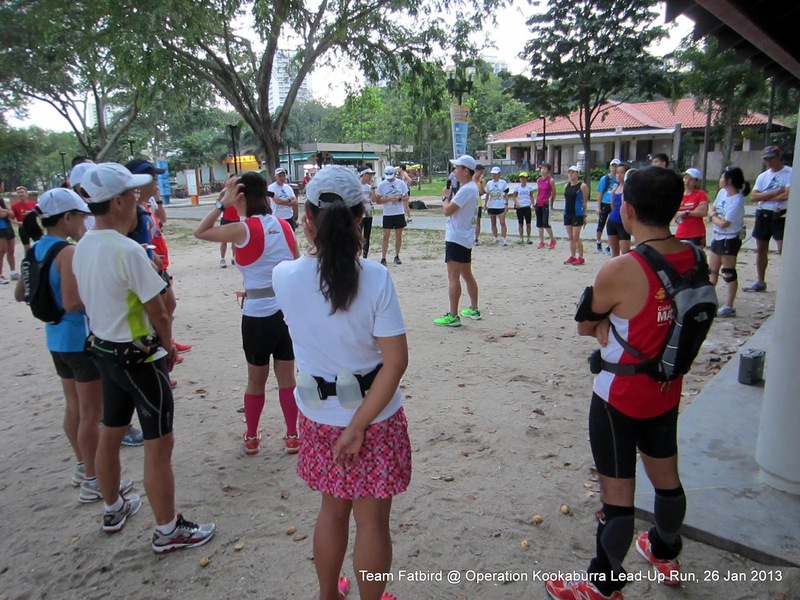 The return went pretty fast and smoothly as all were eager to get back to base and speak with the travel representative that would help them with more questions and bookings. 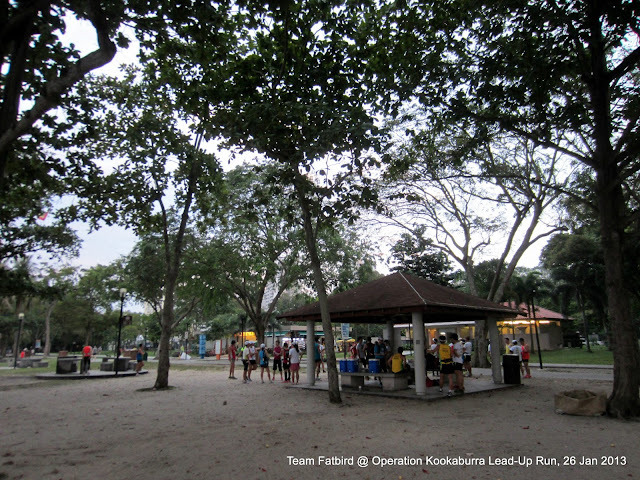 When we arrived back to C4 at 9:30am, Lawrence was already speaking with some of the earlier birds who had returned. We gave a quick briefing with questions and answers pertaining to GCAM and RGC, and were glad to complete the whole event by 10:00am. 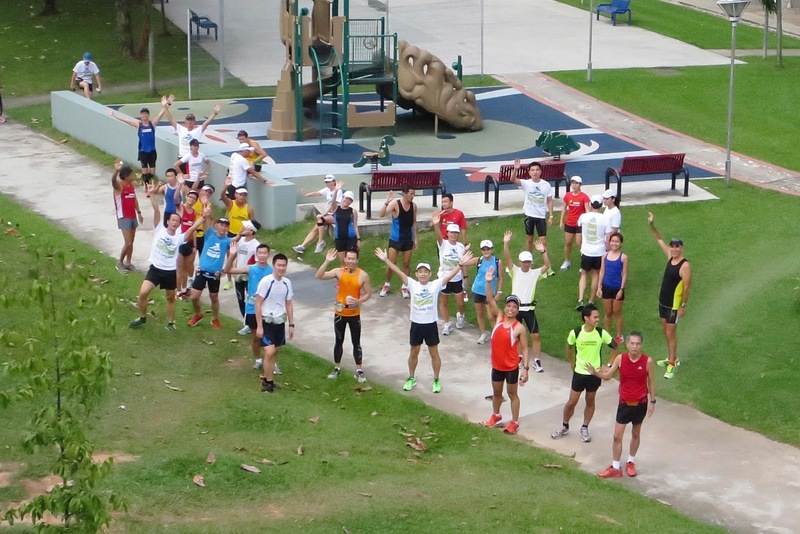 As we were leaving C4, there were many more enquiries for the RGC packages and available slots, pointing to a very fruitful and well-spent morning for all who attended. 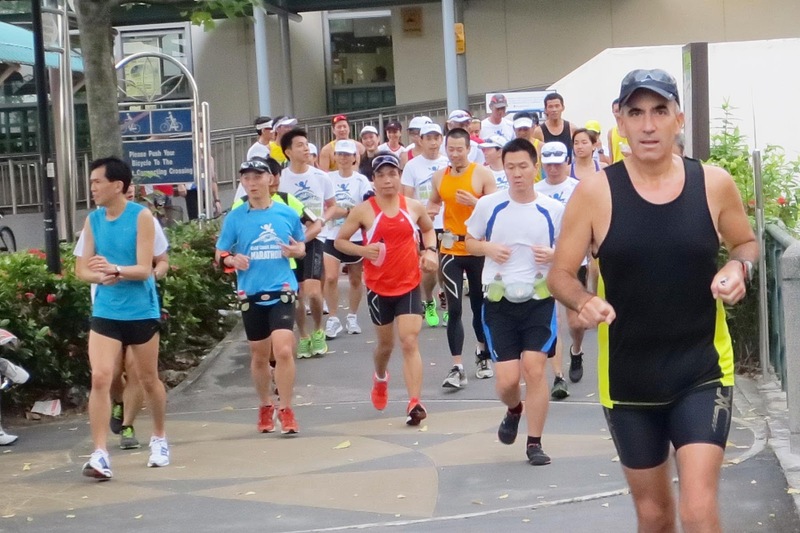 Thanks to Tourism Queensland for organizing this lead up run and also to Scenic Travel for being present to help with the travel queries and bookings.